It is otherwise called Nobi Arabian Horses Stables and it is a traditional stable established in Luxor, a town that is located on the east bank of the Nile and which also has many attractions. It is the best stable in town, packed with Egyptian Arabian horses. You also get to experience an undiluted Egyptian life while at the stable. Luxor stables organize horseback riding tours around Luxor by Arabian Horses. Saifi stables are located in the most pleasant environment just outside Amman, in Jordan. It was founded in 1989. The facility is among the well kept in the country and instructors are highly qualified and very experienced. 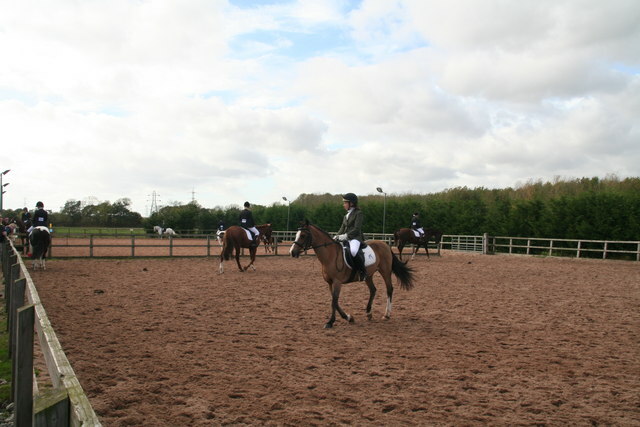 Riders of all ages can take cross-country jumping and leisure riding instructions either in groups or individually. The best horse care instructions, are also available at the stable. Saifi stables belongs to the Royal Jordanian Equestrian Federation and is a member of the British Riding Club. Selman is a private breeding property and was established out of pure passion for the Arabian thoroughbred. The business have also been tagged Selman Arabians. It is located inside the Selman hotel premises in Marrakech, Morocco and is a 16 stalls and four outdoor paddocks property created by French designer, Jacques Garcia. There is also a garden for private events. Many of the horses bred here have won prestigious prizes.